When 27-year old husband and father of two John Fleming attested in Winnipeg on December 13, 1915 he brought with him mechanical skills and driving experience that made him a natural fit for the Canadian Army Service Corps. 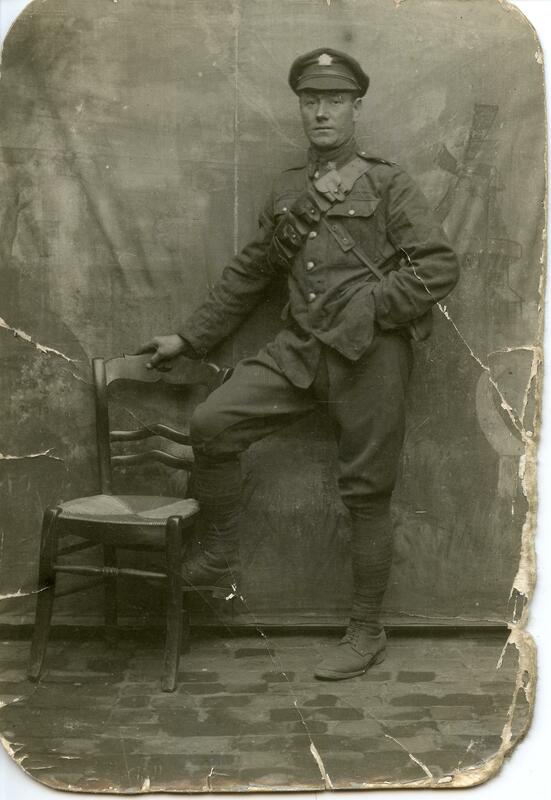 Private Fleming was issued Service Number 514778 and trained with the No. 1 Training Depot. On March 2 1916 John, along with the 3rd draft of the No. 1 CASC TD, departed Canada for England aboard the SS Scandanavian and arrived in Plymouth eleven days later. 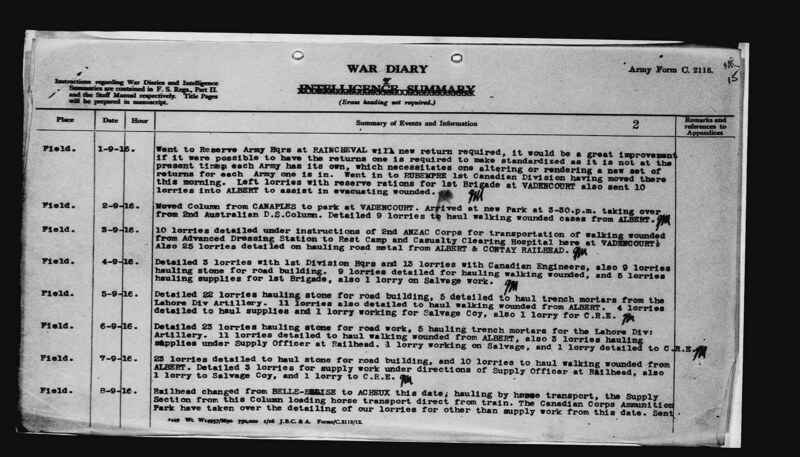 After a very brief stay at Shorncliffe John was sent to France and on April 12th was attached to the 1st Canadian Division Supply Column. He joined his unit just as it completed a move from Bailleul to Caestre and Steenvorde. The column remained in this area until the last week of August when it relocated to Vadencourt by way of Watten, Coulonvillers and Canaples. It was here, on September 2nd, that the 1st CDSC took over from the 2nd Austrailan Divisional Supply Column and began transporting walking wounded from Albert to rest camps and a Casualty Clearing Station. “I saw some great air fights today and had the pleasure of seeing an enemy one come down. You wouldn’t believe without seeing how these men can handle these machines, diving and circling and firing away at each other all the time. You can count planes in dozens here at any time the air is full of them and balloons and the guns never cease to roar. Gee Whiz the guns are going some just now and occasionally there is a lull just for a second and you can hear bagpipes playing, so you can see dear freens we have a variety here”. On October 17th the 1st CDSC left Vadencourth for Bruay where they would spend Christmas. 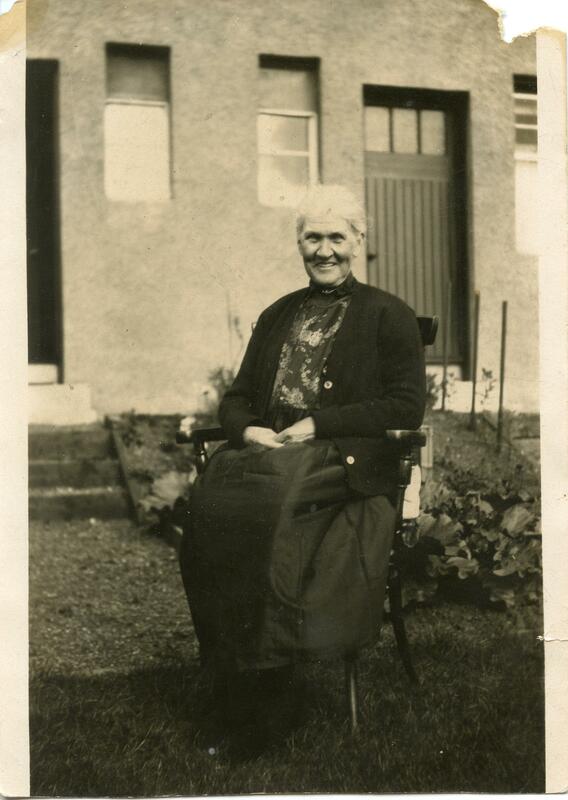 John was granted 10 days leave, his first, on January 1st 1917 and travelled to Glasgow to visit his family. In the third and final part of Remembering Pte. John Fleming I’ll relate a tale of both survival and tragedy. 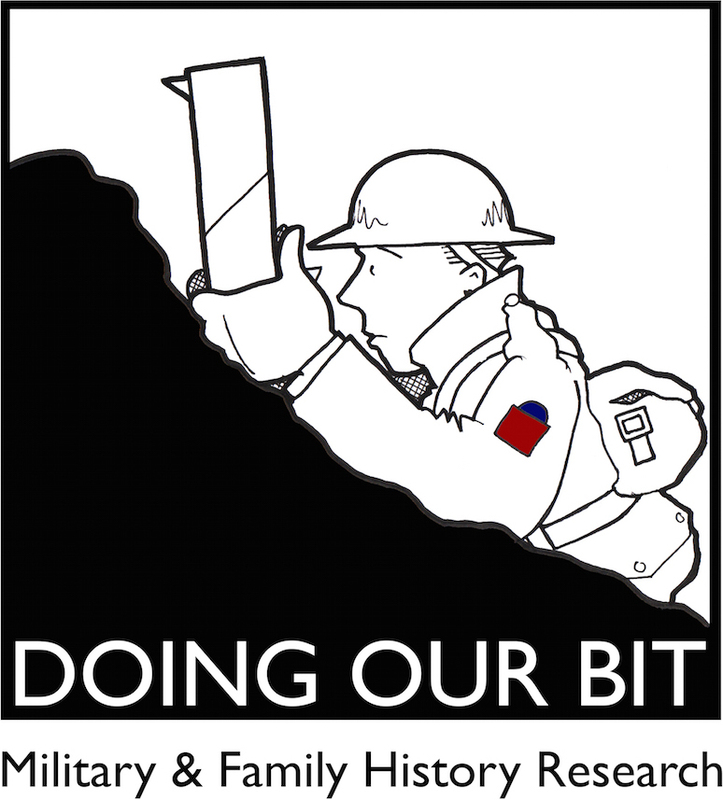 This is the second in a three-part article on John Denholm, a Scottish immigrant who settled in Rouleau Saskatchewan and served with the Canadian Army Service Corps during the First World War.